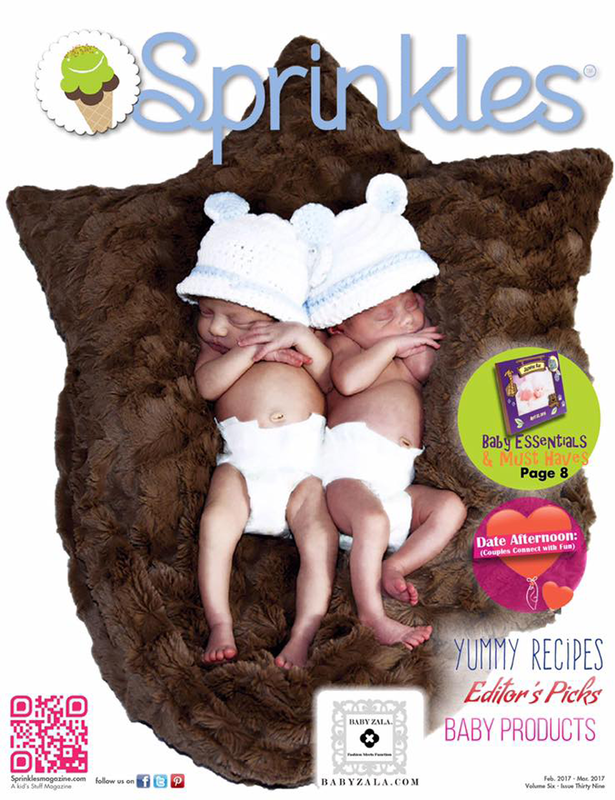 Sprinkles Magazine is Miami’s Premier Magazine for all things baby & kids. Because they are always in the know of all the best products for kids and baby, they’ve come up with a list of some of their baby essentials & must haves in their new February/March issue. There are so many products they love that they wanted to share some of these fun products with their readers. 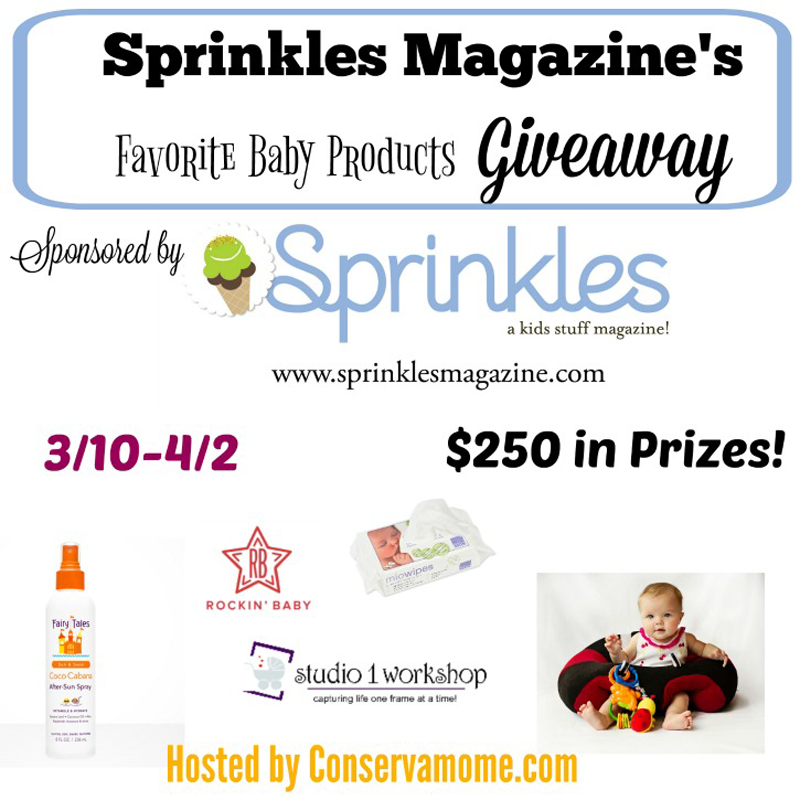 So here’s your chance to win a gift pack worth $250 of Sprinkles Magazine’s Favorite Baby Products. So head below for your chance to win this amazing prize pack. Giveaway is open to US only and ends on April 2, 2017 at 11:59pm EST. Must be 18 y.o to enter. Good luck! !